Chile’s venture into renewable energy has allowed it to produce far more energy than its northern grid needs—driving down energy prices to zero. Yes, zero. However, this is not necessarily a good thing. While it’s temporarily a good thing for consumers, experts assert that, in the long-term, the industry will suffer. One of the key problems in Chile’s renewable energy system is the lack of transmission between its two main power networks, the central and the northern grid. This means that when there’s an overproduction in one of the networks, there’s no way to transfer the excess to the other network, where it could be needed. Some areas within each grid also have capacity deficiencies. 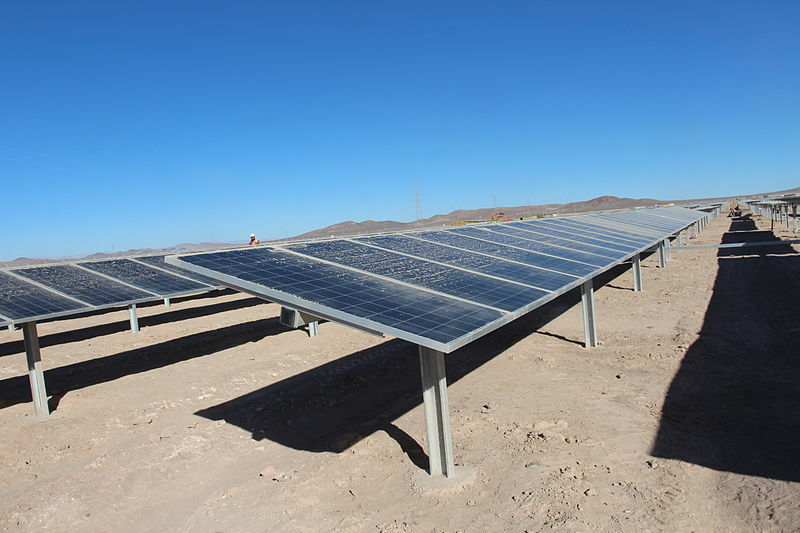 Chile currently has 29 solar farms; another 15 are underway. Without devising infrastructure that would allow to either transfer or store the overflow, companies are forced to give energy away for free. This translates to a loss that has to be mitigated. Otherwise, renewable energy will become a risky, unstable investment. Renewable energy plants from other countries suffer similar problems. In May this year, Germany’s renewable energy sources generated so much electricity that the price went down to the negative. While the progress of clean energy sources is commendable, and is in line with the UN’s primary advocacy of curbing global warming, steps have to be made in order to alleviate the problems the industry faces. To that end, the government of Chile is planning a 1,865-mile transmission line to link the two grids by next year. Although this would solve the problem between the two grids, experts think that a more long-term solution should be considered. Several organizations are already working on large-scale energy storage and grid stabilization plants that would help solve fluctuations in these energy sources, allowing excess energy to be captured, stored, and released in times when natural conditions do not allow sufficient energy production. This would put to rest one of renewable energy’s biggest flaws: unreliability. A large-scale energy storage project for renewable sources is under development by Ireland’s Schwungrad Energie Limited, and will be based in Rhode, Offaly.